When shall these three meet again? It might be sooner than you think. It looks like Sanderson sisters might be back but is it really a good idea? Look, I like Hocus Pocus as much as the next girl but the film is over 20 years old now, if indeed this sequel does happen, will it be because there’s a great story to be told or is it to make a quick buck? Perhaps it has a better chance as a TV movie as opposed to a theatrical release? What do you think? 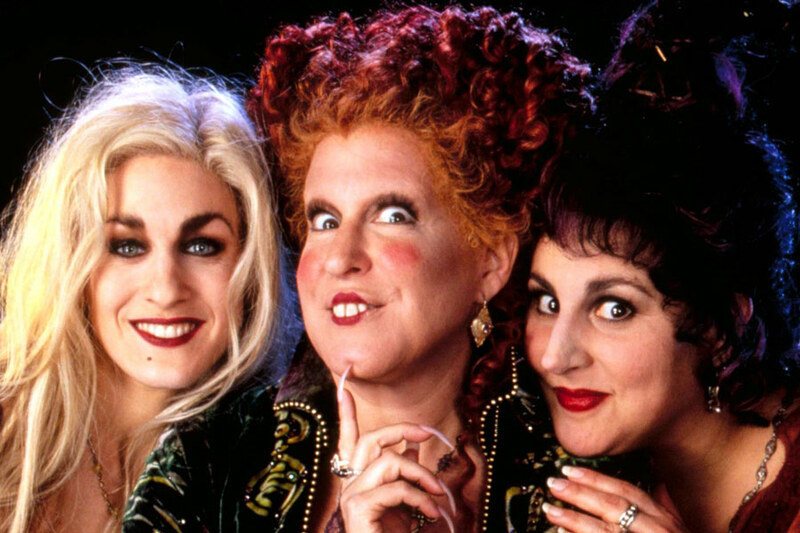 Do you want to see Hocus Pocus 2 or is it a terrible idea? This entry was posted in Film and tagged Bette Middler, Hocus Pocus, Kathy Najimy, Sanderson Sisters, Sarah Jessica Parker, sequel, witches. Bookmark the permalink.